Windows Insiders eager to get their hands on next year's Microsoft OS were reminded last night that living on the bleeding edge can have its downsides: the update consumes RAM at a prodigious rate for some before falling over. It all began so well. Build 18237 was emitted with the usual degree of fanfare. Now given a disappointingly logical codename of 19H1 rather than the whimsy of Redstone, the code is available to Insiders who have opted to "skip ahead" past the impending October 2018 Update, and will eventually ship next year. 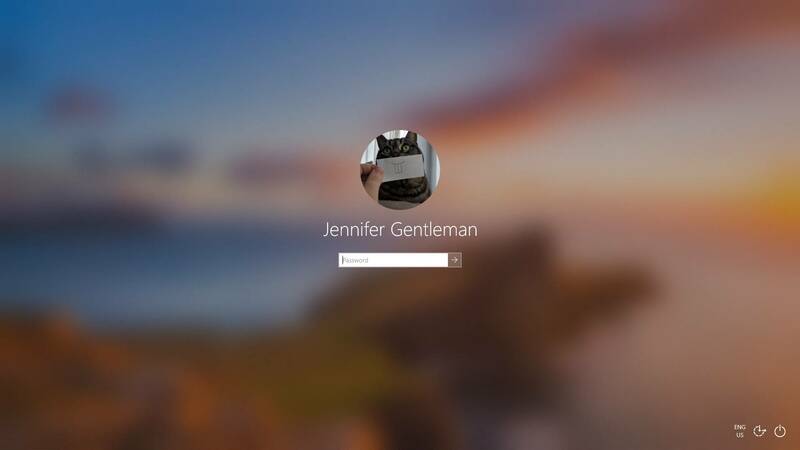 Among a raft of fixes was the slapping of acrylic over the Windows login screen, which the Insider team reckoned moves "the actionable controls up in the visual hierarchy while maintaining their accessibility". Vulture Central would contend it looks more like someone has smeared the display with Vaseline. Unfortunately, the wheels quickly came off the Insider train as Microsoft's army of excited testers found themselves encountering issues ranging from a total failure to even download the thing, installs taking an age to complete, and epic memory consumption through to Green Screens of Death. Fans hoping to see a fashionably blurry login screen, but instead staring at a stuck progress bar or (worse) an esoteric error code are encouraged to log the problem on Microsoft's feedback hub. Getting ready to restore from a backup might be a good idea too.